Where is the smoke developing? 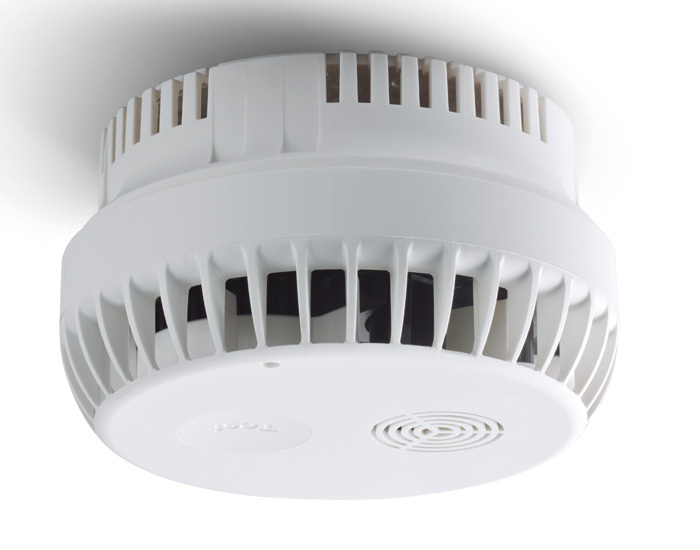 If a fire is detected early, more serious consequences can be avoided. 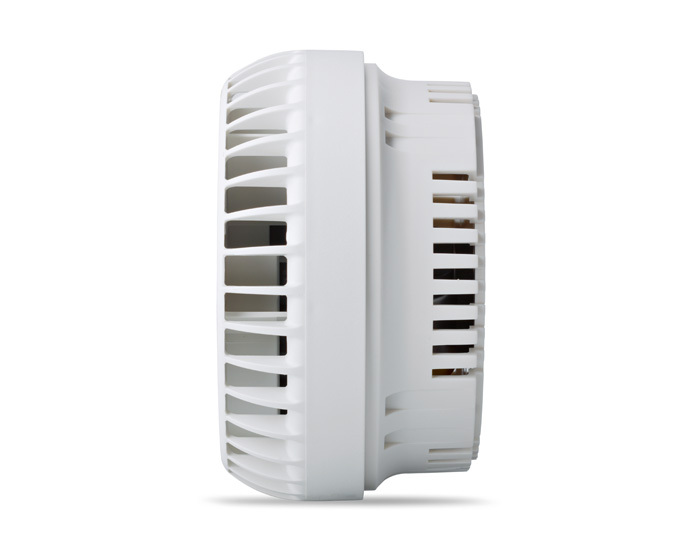 The Gigaset elements smoke alarm device, elements smoke, immediately sounds an alarm if smoke development is detected at your home. 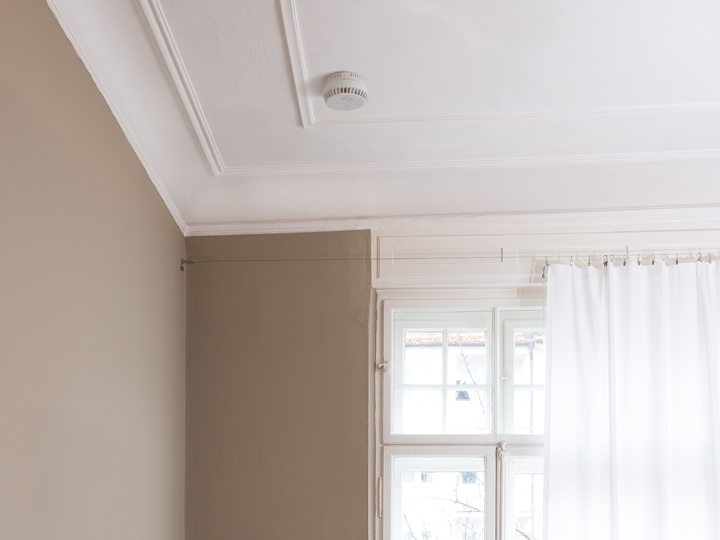 You will be instantly notified via the app even if you are not at home. 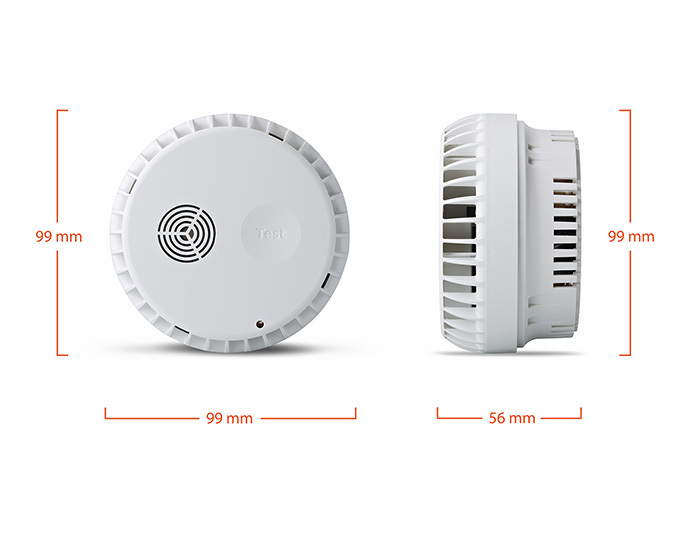 You will be shown from which smoke detector the alarm is sounding. A loud beep will also ring out at the location. 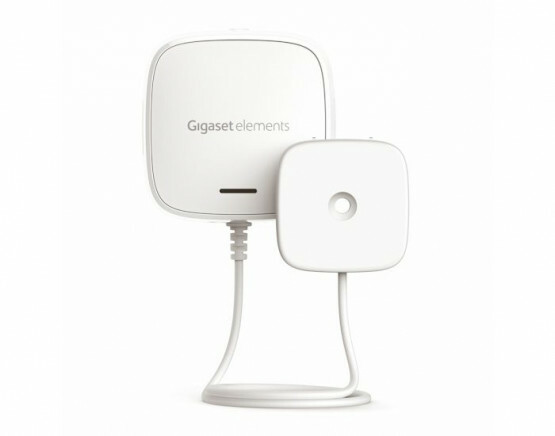 The smoke alarm device has more than just its own siren; it also controls all the other sirens of your Gigaset elements alarm system. This way you can be sure that the alarm will be heard. 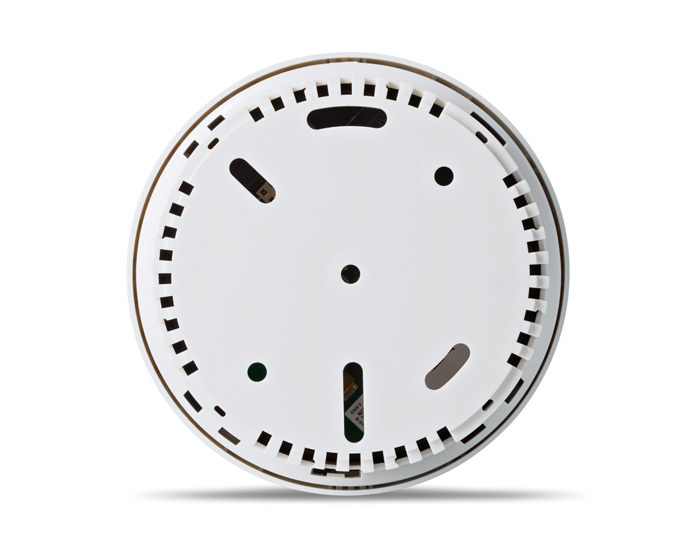 The smoke alarm device works independently and always reliably. 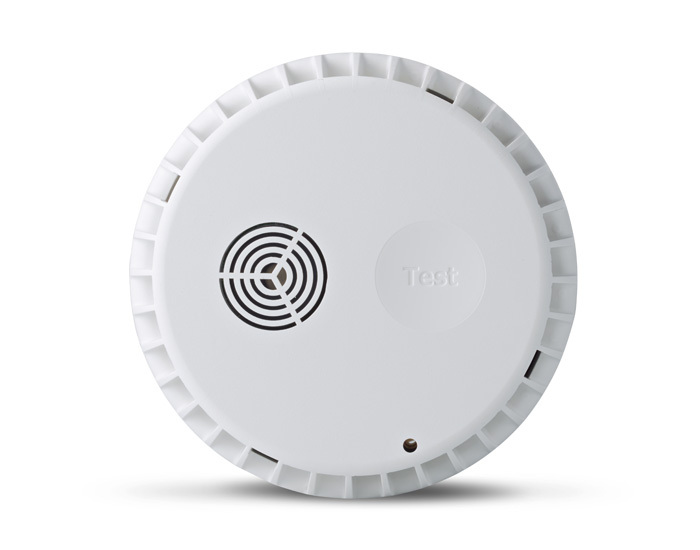 In the case of a false alarm, e.g. 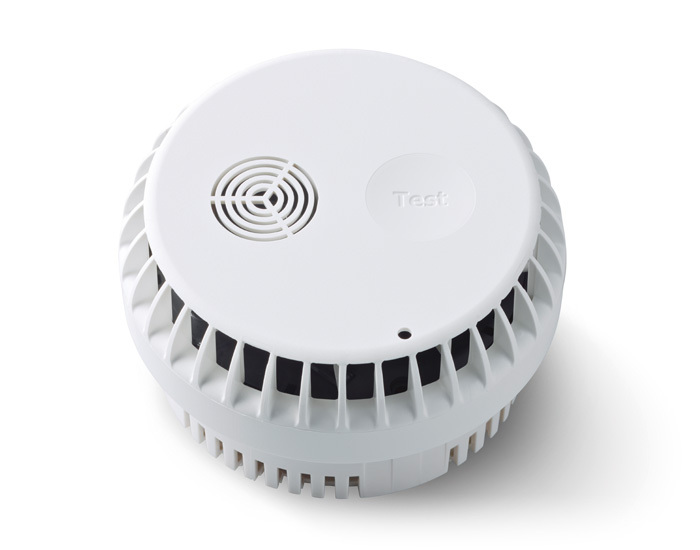 triggered by fading smoke in the kitchen, the app informs you when the smoke alarm device no longer registers any smoke emission.